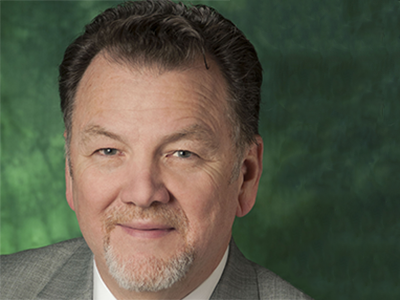 Dr. Stephen F. Austin, Professor of Voice and collaborator with the Texas Center for Performing Arts Health, has recently released Provenance: Historic Voice Pedagogy Viewed through a Contemporary Lens. This book is an anthology of articles originally written for the Journal of Singing over the course of eleven years. Provenance connects historic vocal pedagogical writings with the wisdom of today, often using facsimile and translation of original sources to remind singers and voice teachers alike of the wealth of knowledge already in existence. 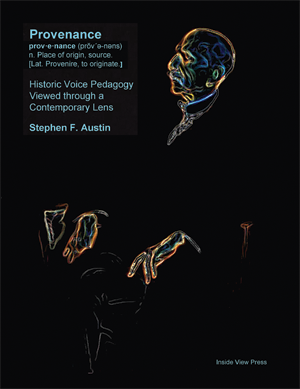 Dr. Austin’s background in voice science leads to enlightening commentary, expanding our understanding of the ‘Old Masters’ such as Manuel Garcia, Lamperti, Bassini, Stockhausen and others. Dr. Scott McCoy of Ohio State University praises the new volume, saying, “Each new generation of singing teachers seems to think it must ‘reinvent the wheel’: Austin clearly proves that there is an alternate, more effective path to vocal excellence.” Provenance is published by Inside View Press, and may be purchased at www.insideviewpress.com . Stay tuned for information regarding a second volume of work designed as a companion book, in which Dr. Austin uses his clear, distinct approach to teaching voice in a step-by-step historically based vocal method.